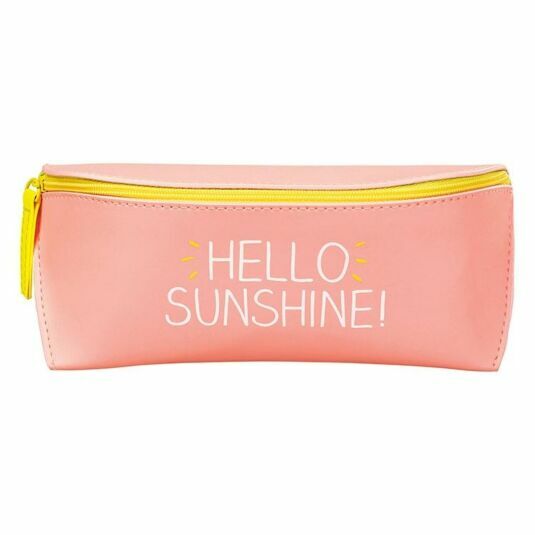 Store your specs in style in this vibrant coral zip-around glasses pouch from Happy Jackson! 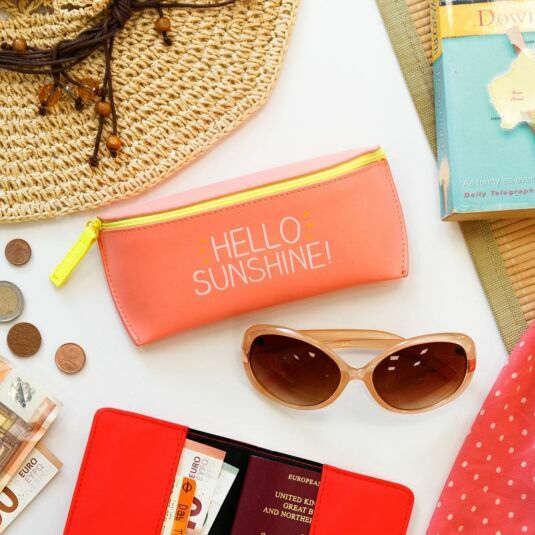 With its leatherette outer casing and soft padded teal interior, it is perfect for keeping in your handbag, keeping your sunglasses safe from light bumps and scuffs. 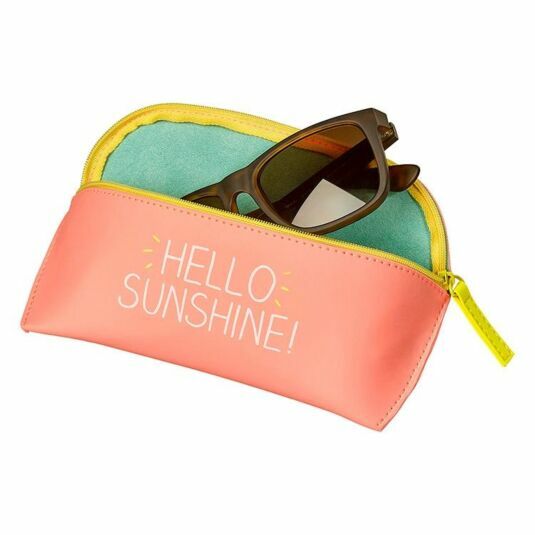 This would make a fabulous Christmas, birthday or holiday gift for any friend or family who wear sunglasses, adding a bit of style and flair to a practical, everyday accessory.